Malvan is a place in Maharashtra, which is emerging as one of the best places to try scuba diving in India. Not many people know about this place and beautiful beaches present near this place. 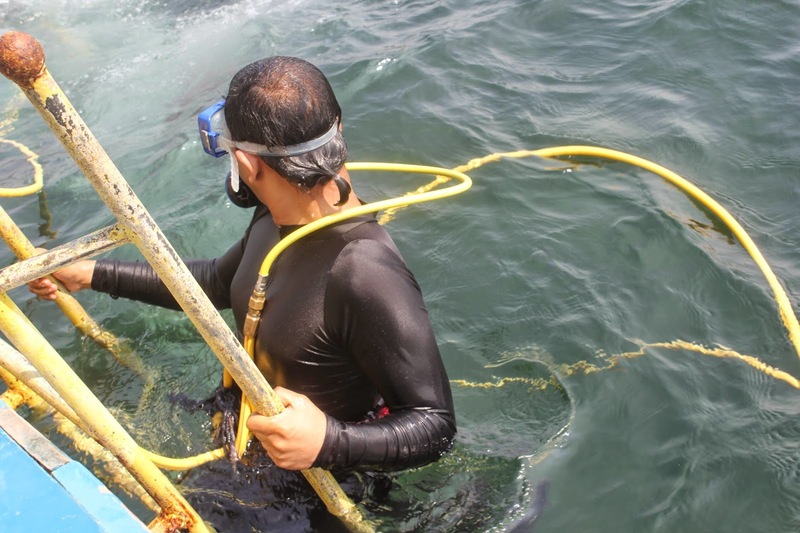 Two year back, marine biologist Mr Sarang Kulkarni discovered the massive coral reef around the Sindhudurg fort and Thereafter, he also took initiative to train local youth from fishermen community in conduct of diving and snorkeling expeditions. 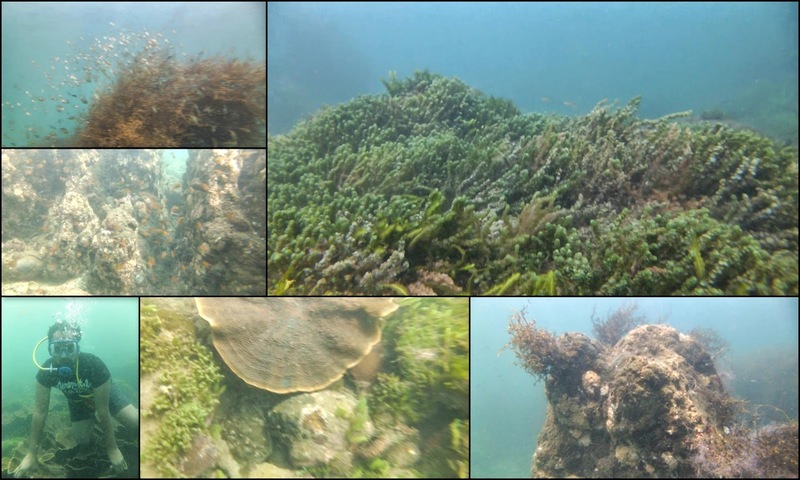 Near the outer walls of Sindhudurg fort one can see lots of live corals and colorful marine life under the sea. We reached Malvan at 10 AM and immediately called Rupesh (anway scuba diving) and confirmed the diving slot. After break fast and fresh-up, we reached malvan beach by 11.30 AM. Even though we went in February, it was very hot and humid in malvan. As we are going to do tandem diving, pool training is not required. After waiting for 15 minutes in malvan beach, we boarded the boat that took us to the dive spot. Previously I did scuba diving in Nethrani island near murudeshwar, which took almost 1.5 hours to reach that island from murudeshwar beach. I was in the same impression and expecting a long ride from the malvan beach. But to my surprise, dive location was just 15 minutes ride from the beach. Even though the dive location is not far away from the beach, it was not much deeper and completely filled with corals. They gave us the option to choose between SCUBA and SSD (surface supplied diving). There wont be any difference between SCUBA and SSD and I felt that SSD will be much better as we don't have to carry the SCUBA equipment. For more information about scuba Vs SSD, refer: http://www.diversacademy.edu/content/scuba-diving-vs-surface-supplied-diving. Except for me, this was the first dive experience for everyone else in the team, so I decided to go last. By the time I was preparing for the dive, every one completed the dive and everyone was stunned by the underwater beauty of arabian sea. And its my turn now. My instructor explained me about the hand signals and jumped into the water. The entire place is covered with corals and rocks. We spent almost 30 minutes inside the water and experience was amazing. I never expected that this place will have rich corals and fish species, which is very near to the shore. But the worst part is that they are asking us to touch and stand on the corals which can potentially damage the corals. I even told them about this and hope they will protect the corals reefs. If you are going for under water diving any where, please don't touch the corals or feed the fishes. Diving in Malvan is ideal for the first timers. Compared to nethrani island, this area is rich is corals, but has less variety of fishes. Also the water is much clear in nethrani island compared to malvan. But dive cost and time to reach dive location is much lesser than Nethrani island. 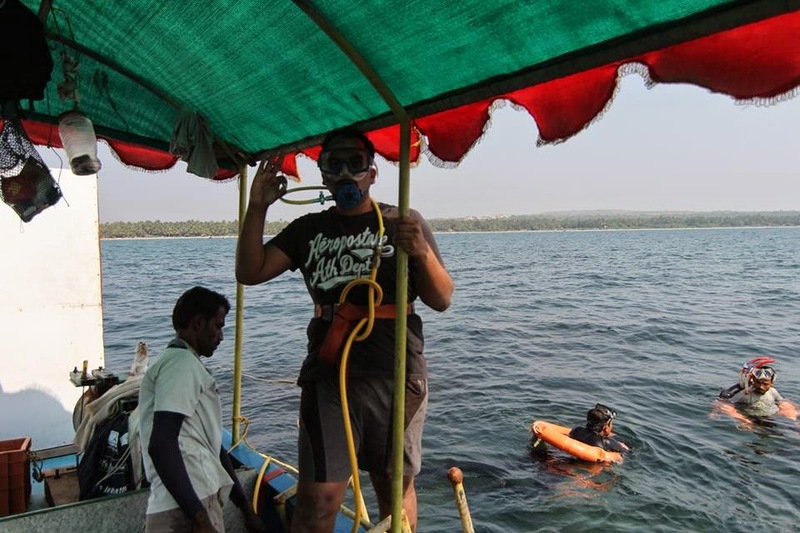 Apart from scuba diving, if you reach devbag(15km), there are many water sports available and there are many beautiful beaches near malvan (chivala, tarkarli). Mind blowing pics. 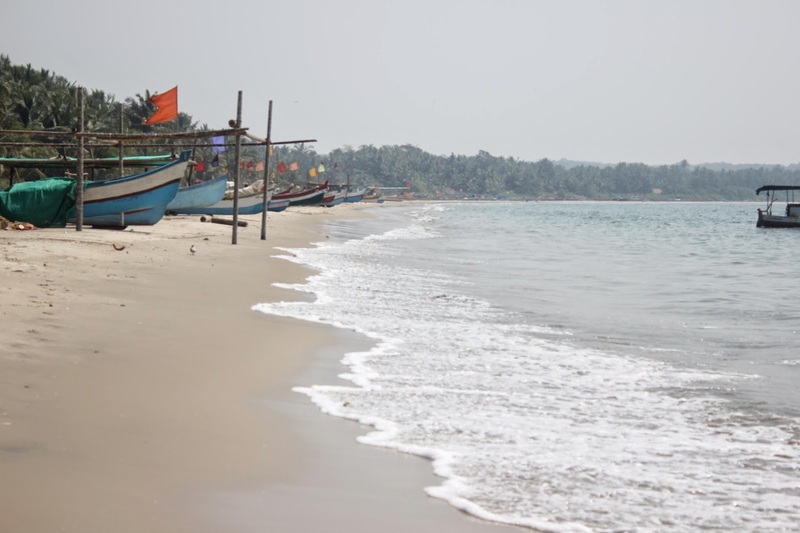 Sindhudurg is blessed with amazing tourist places which attract thousands of tourists every year. I love to visit Malvan beach and also like to do scuba diving, also you can easily get a ferry for Sindhudurg fort which is at the middle of the sea.